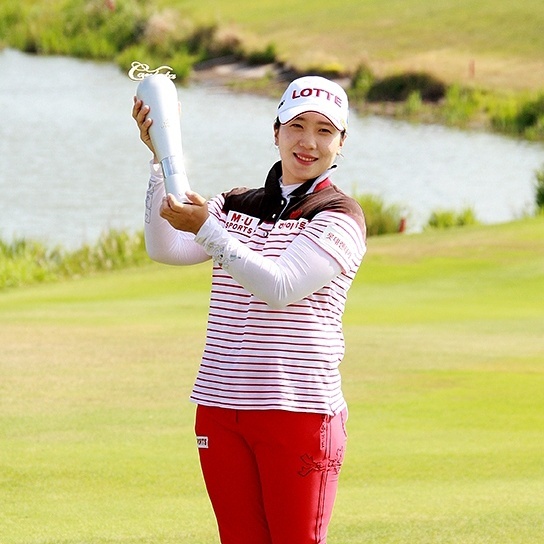 A birdie birdie finish for Ji Hyun Kim 2 handed her a first victory in four years, since she last won the Nefs Masterpiece in August, 2013. 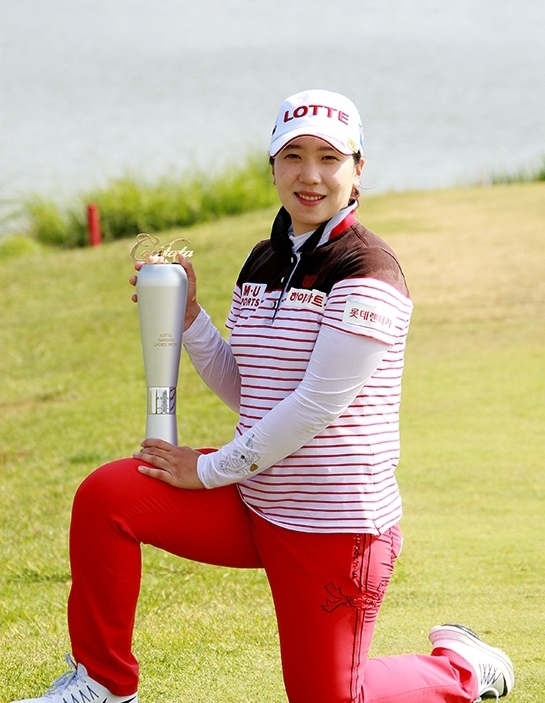 It was an emotional victory for Kim, who shot a final round 67 to cling on for one shot win over Hyun Soo Kim and Ye Jin Kim. On her return to the KLPGA as a full time member, Ha Na Jang shot rounds of 69, 66, but a disappointing 73 on the final day, to finish T-9th. 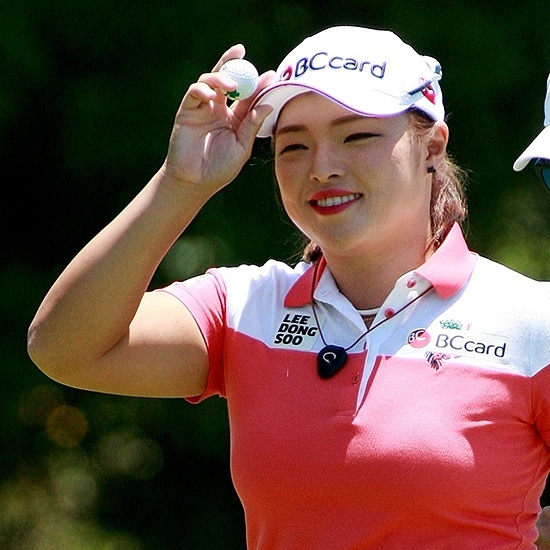 A top ten finish is still a positive sign of things to come for Jang.